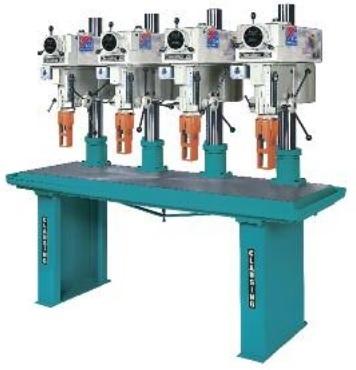 We buy and sell used machine tools with a focus on the metal working industries, specializing in CNC. We also provide certified appraisals and offer new machinery from Clausing Industrial. Heart of Wisconsin Machinery Co., Inc.
3150 Mike Collins Dr .
Beaver Drill & Tool Co.
Morris Machine Tool & Supply, Inc.
All American CNC Sales Inc.
W.W. Siegrist Machinery Co., Inc.